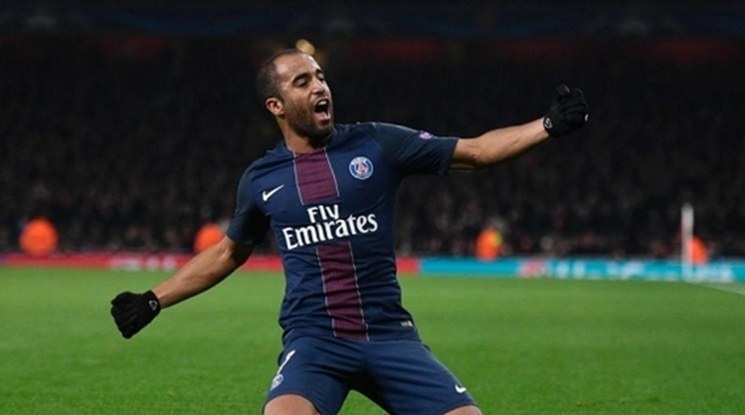 Lucas Moura of PSG has undergone a medical at Chinese club Beijing Guoan it's been reported. It is expected he will sign with them next month. This is a big move and shows once again Chinese clubs can attract the big names in the game. The Brazilian winger has 36 Brazil caps to his name and is fully expected to be part of the Brazil team traveling to Russia in the summer. At 25 years old this is a big move for him and it will be interesting to see if he hangs around in China long if as expected the transfer is finalised. Lucas is maybe signing for the money and will look to return to Europe in the future. It was reported last month Chelsea where reportedly interested making this an even bigger move. Beijing Guoan will now look to push on and use the star man in their push to win the league, having finished 9th last season. He will also join his Brazil teammate Renato who signed last year with the side.